We are proud to be Lyontek’s UK franchised distributor. 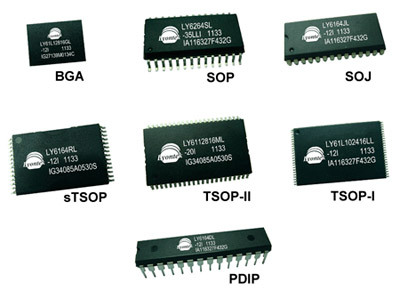 We offer their complete portfolio of low power and highspeed SRAMs and Audio Devices. Lyontek has established itself as a major supplier to OEM’s such as Sony, Nokia, Hitachi, JVC and Bosch.